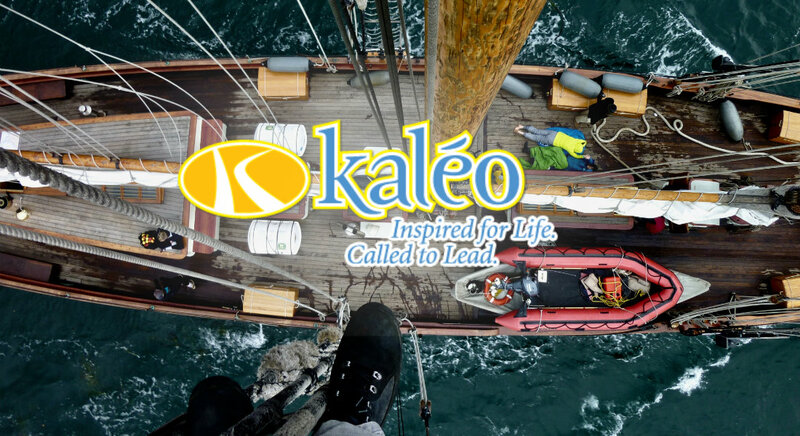 Just 3 weeks ago now the students officially completed their time at qwanoes as students in the Kaléo program. To start the graduation weekend off we hiked up maple mountain located right next to camp. After a short hike up the mountain we had our last chapel. 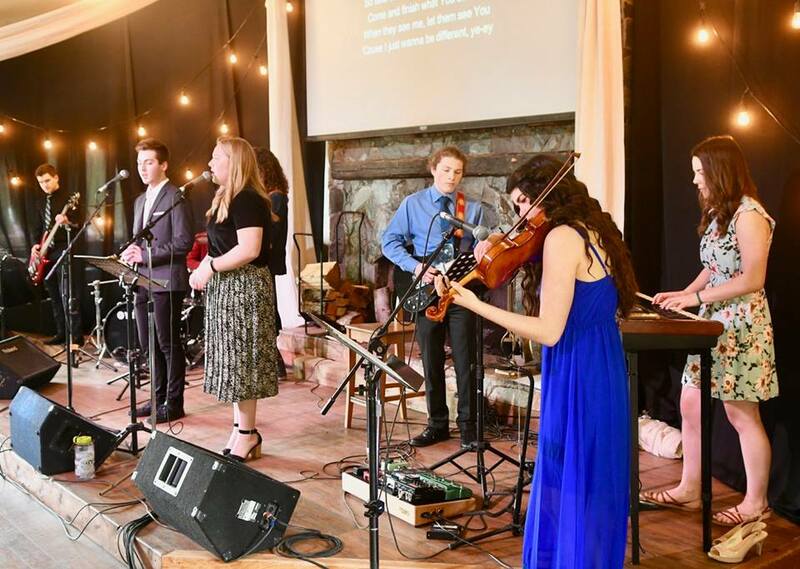 This was a special time for so many students as they looked forward to how God is going to use them in light of how he has been at work in all of their lives thus far. The next thing that happened this weekend was a time of getting to know everyones family up in club coco. The next day the skyscraper was open and the students and their families had a chance to experience some of the amazing activities camp has to offer. Then finally that Saturday afternoon was our Grad ceremony. 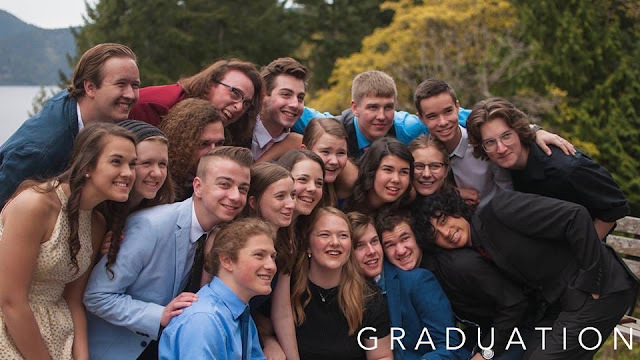 During this time of celebration we got to here from a few different people including Dan Gabor a representative from Briercrest, Chris Clarke who is a Pastor at one of the local churches in Duncan and our very own Landon Miller this years valedictorian. 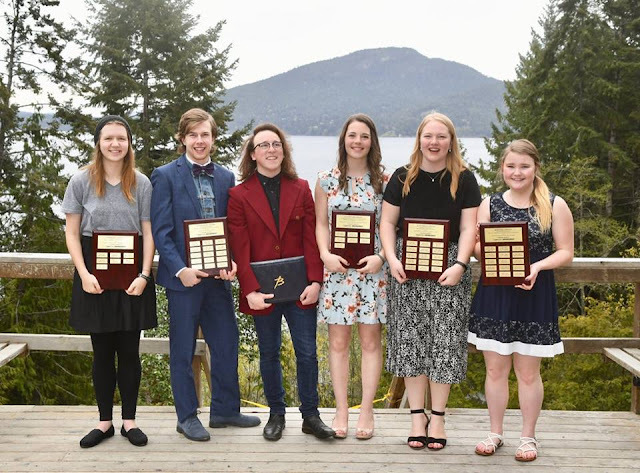 We also presented awards to our five award winners. Those who excelled in one of the specific components of the program. Kaitlyn Willems - Community, Tyler Weatherly - leadership, Julia Hood - Adventure, Teagan Lee - Academics and Christy Van Hoeve - Ministry. At the start of the year the students received a Root Beer and Cream Soda labelled first day and graduation. 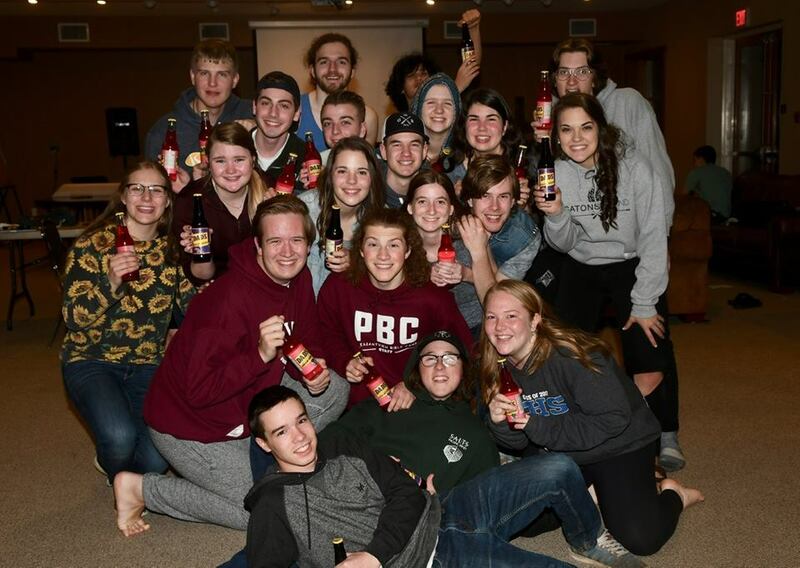 One of the last memorable moments of the weekend was being able to celebrate completing the program by opening up their graduation Root Beer or Cream Soda together. Please continue to pray for our students with whatever life has in store for them in the future. Pray for them this summer as many of are serving in either church or camp ministry and for those who are already started into summer jobs. Pray that they would continually trust God with their lives and that they would have confidence with wherever He directs them.